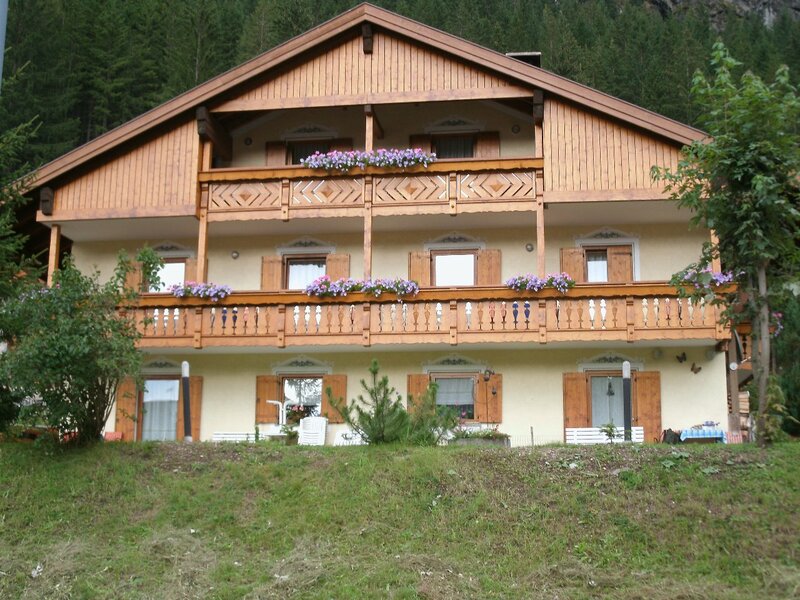 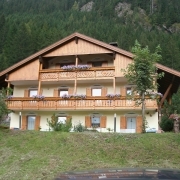 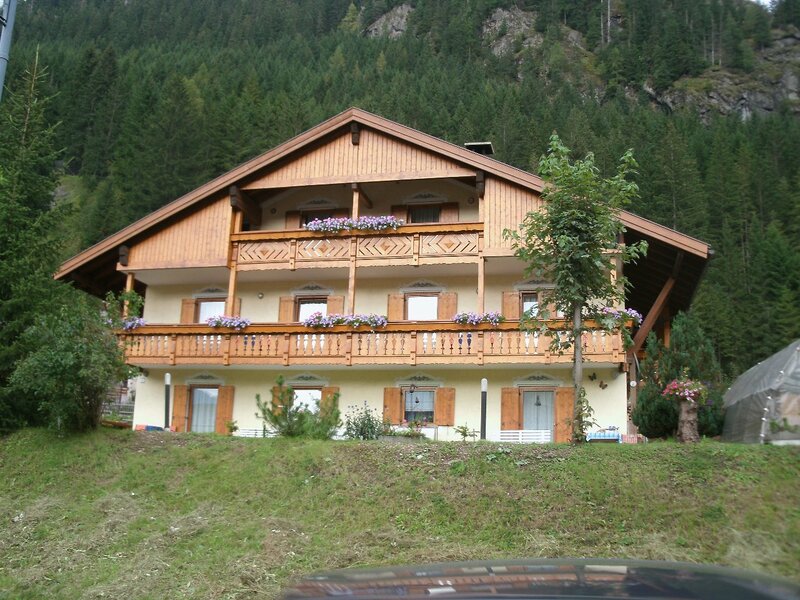 New-built house located in quiet surroundings, it is 250 mt. 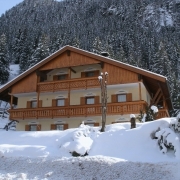 away from the lifts and not far from the cross-country track. 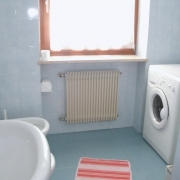 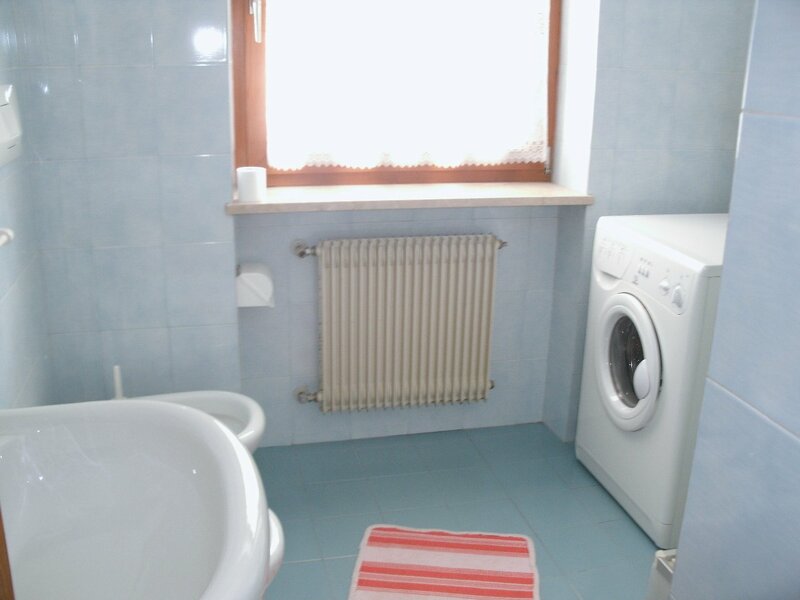 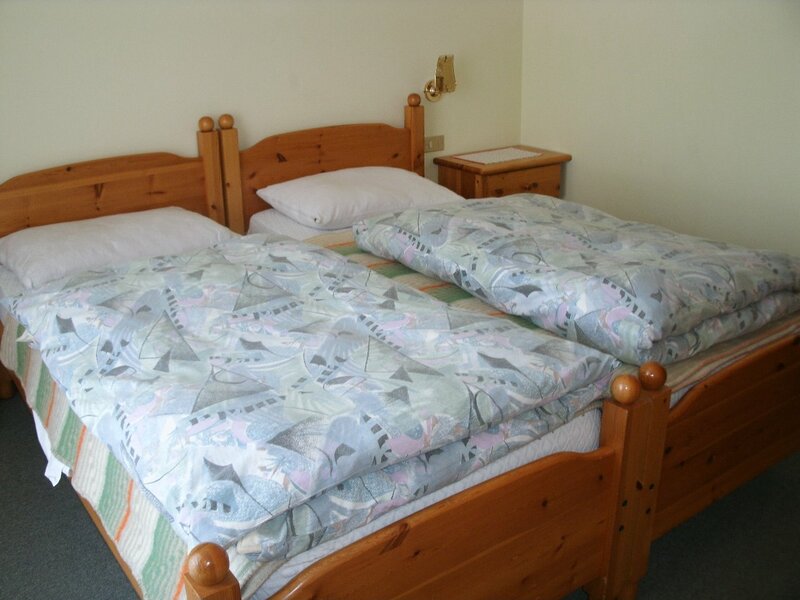 The apartments can accomodate 3 to 6 guests and are completely furnished and provided with balcony, SAT-TV color, Wi-Fi, central heating and washing machine. 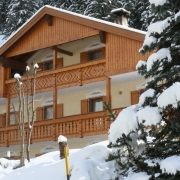 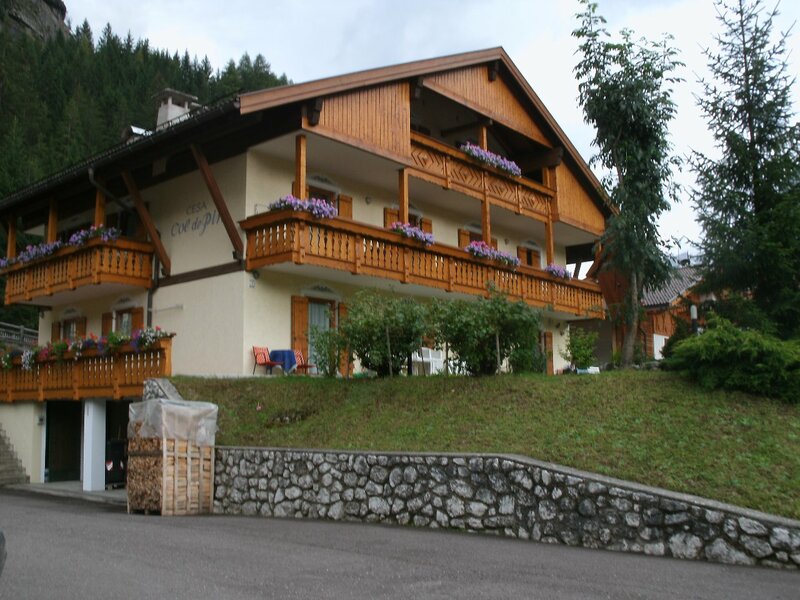 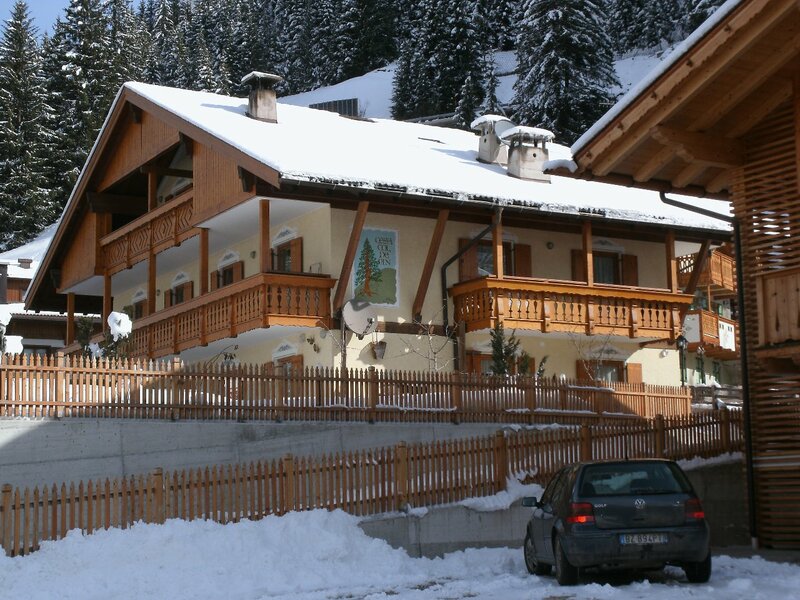 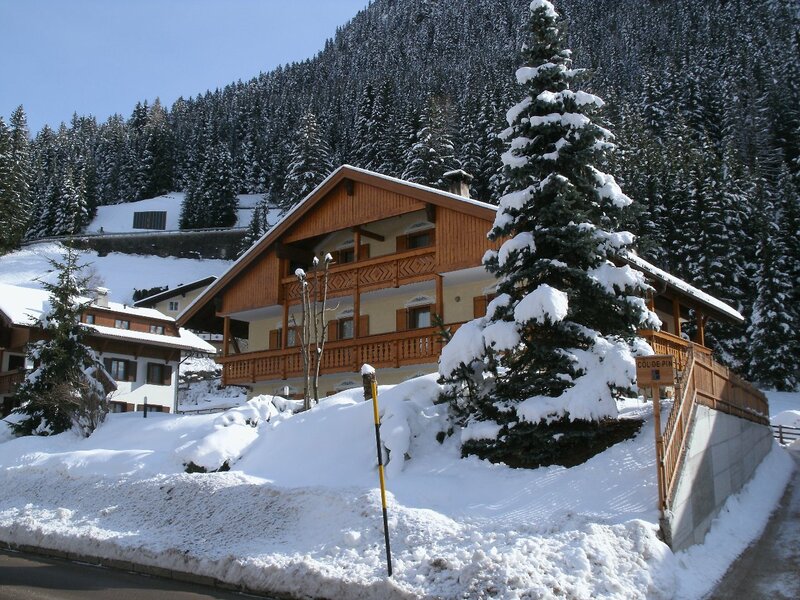 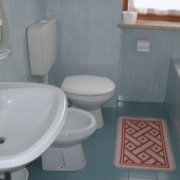 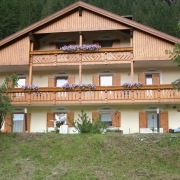 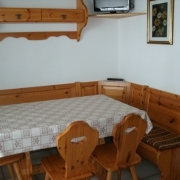 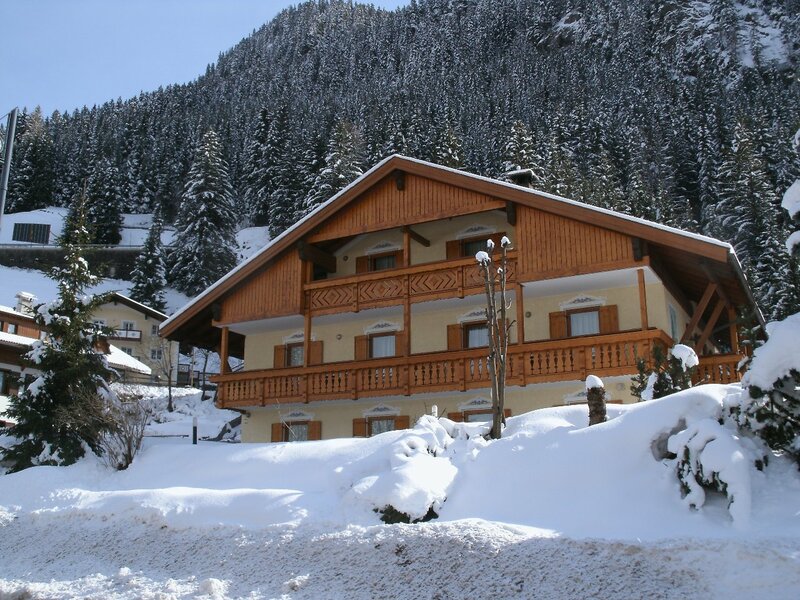 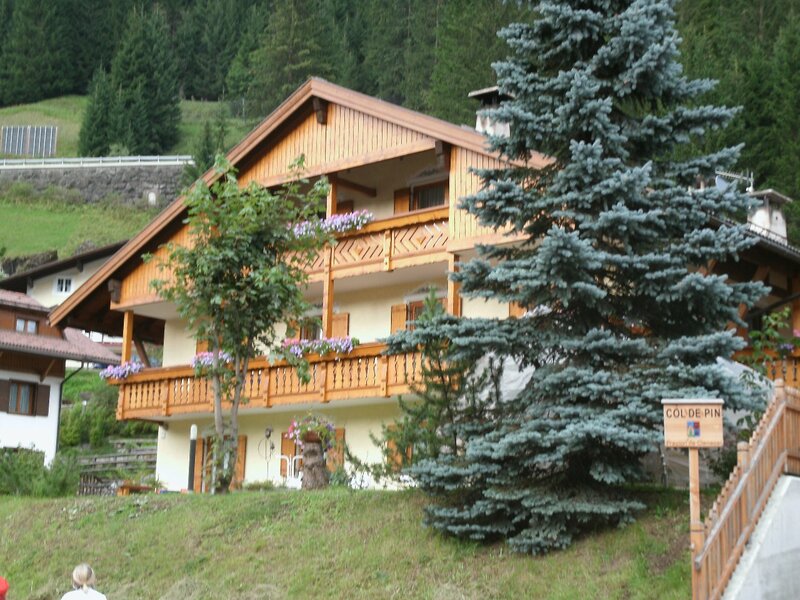 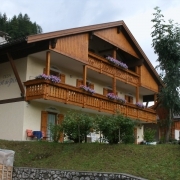 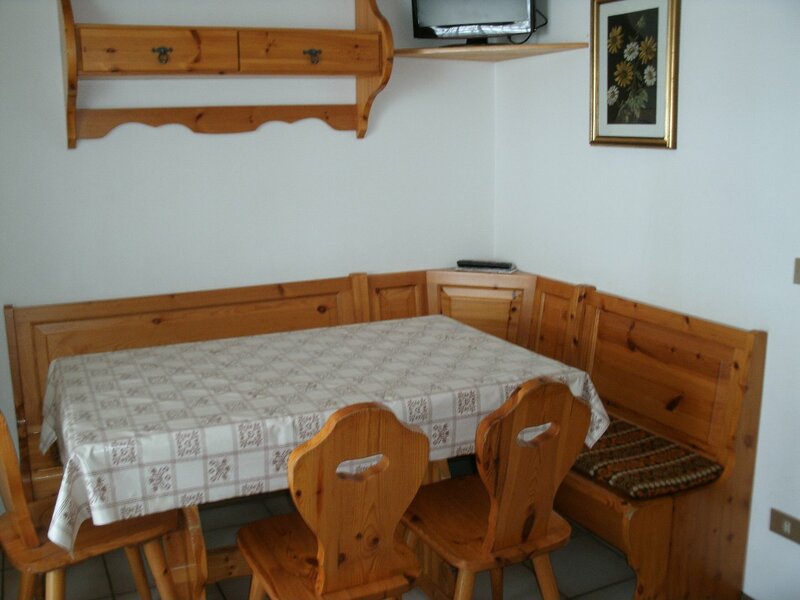 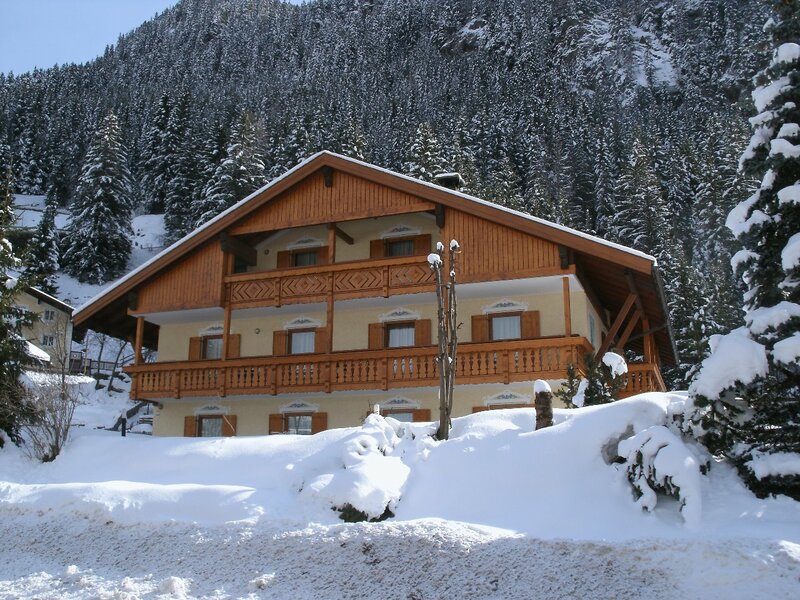 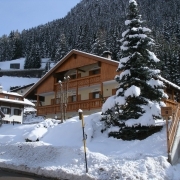 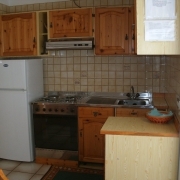 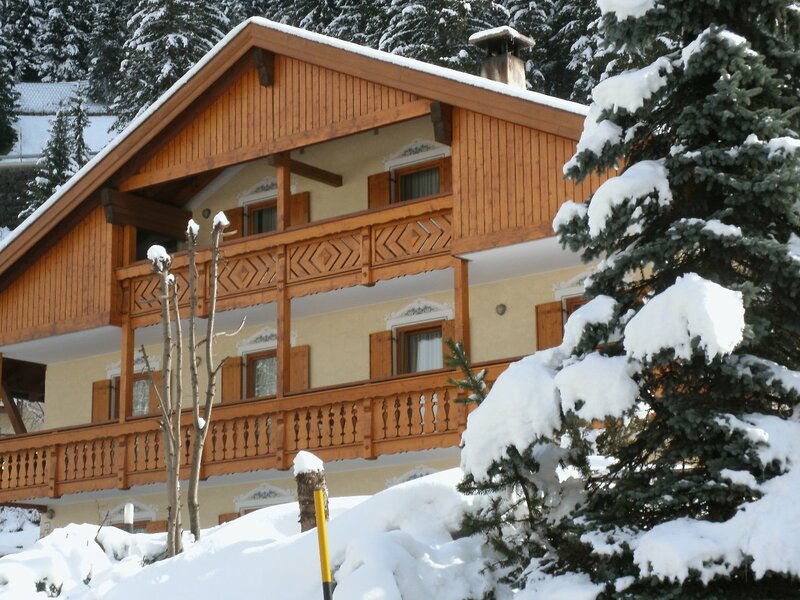 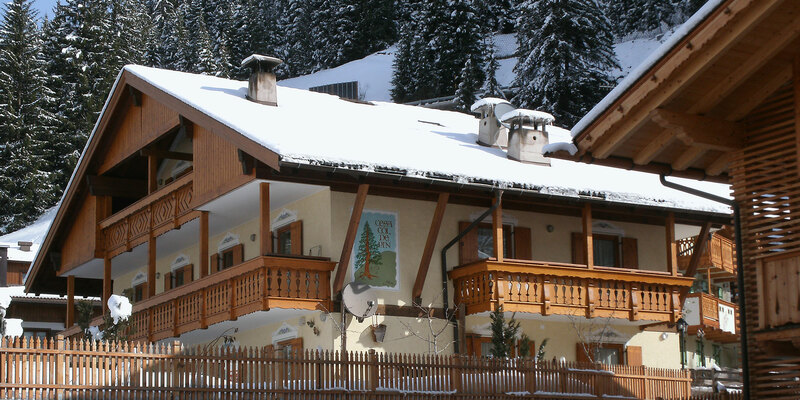 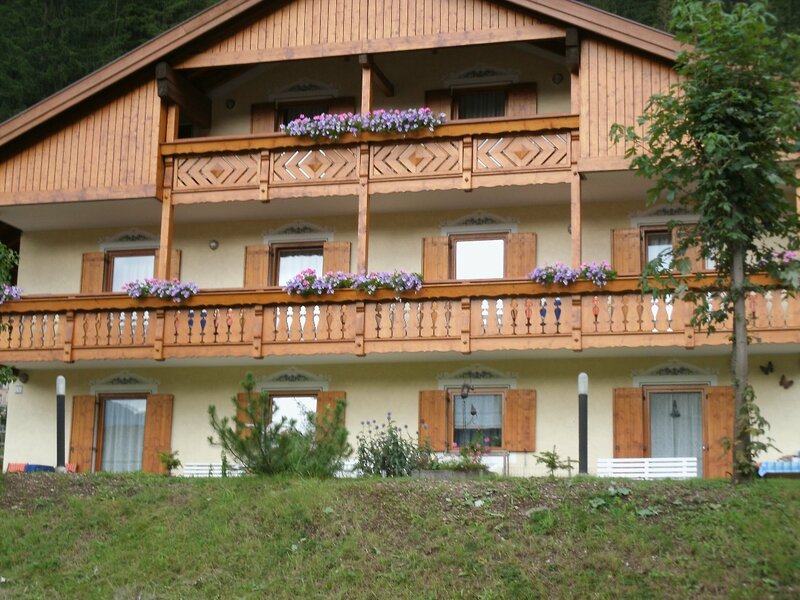 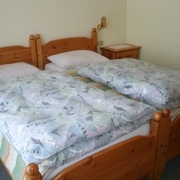 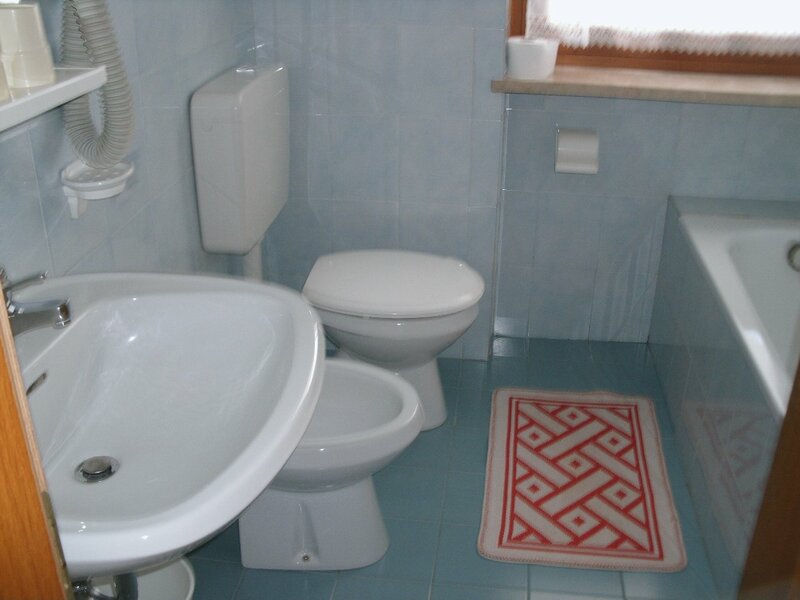 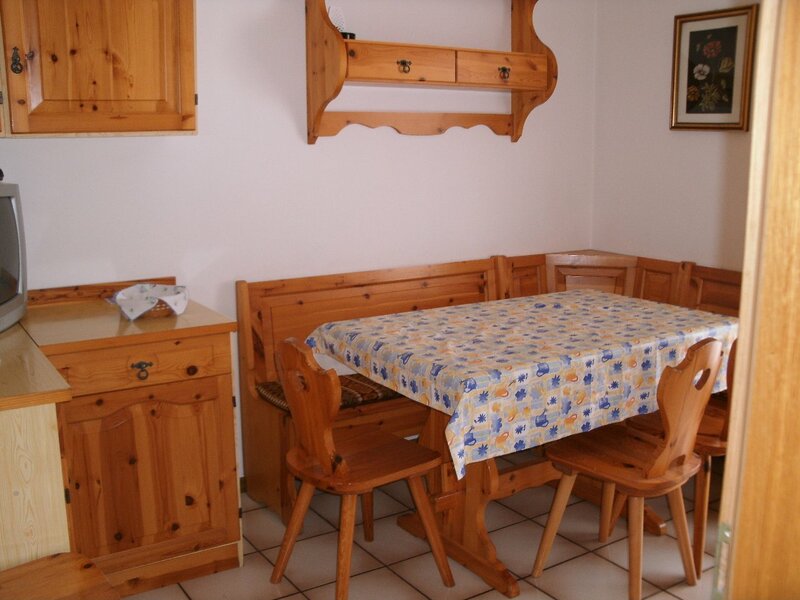 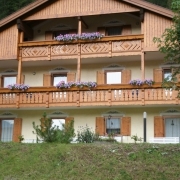 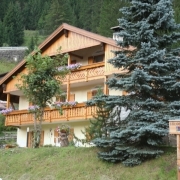 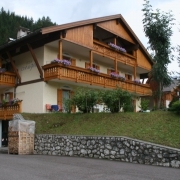 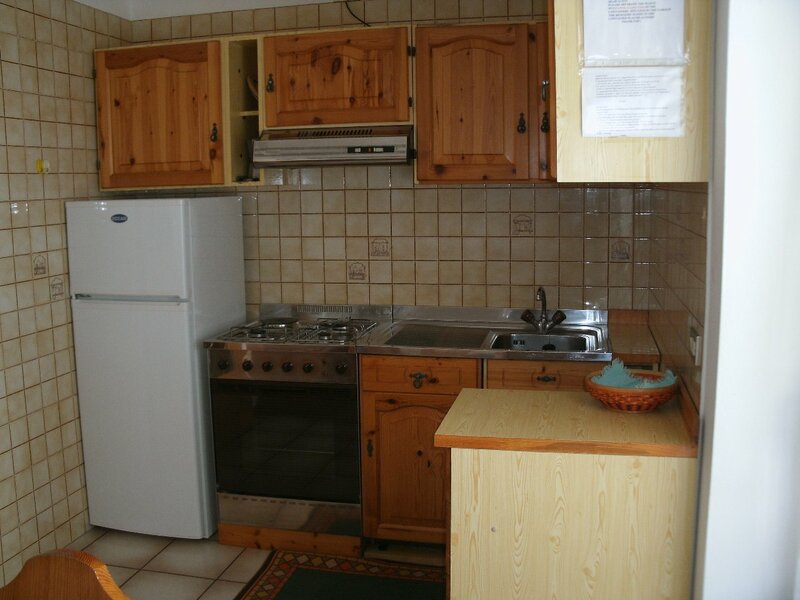 We can also offer to our guests: garden, garage and parking-place, ski-depot. 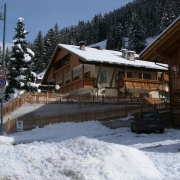 – from South: highway A22, exit Egna-Ora-Termeno (Neumarkt-Auer-Tramin), SS 48 direction Val Di Fiemme – Cavalese – Val Di Fassa – Canazei. 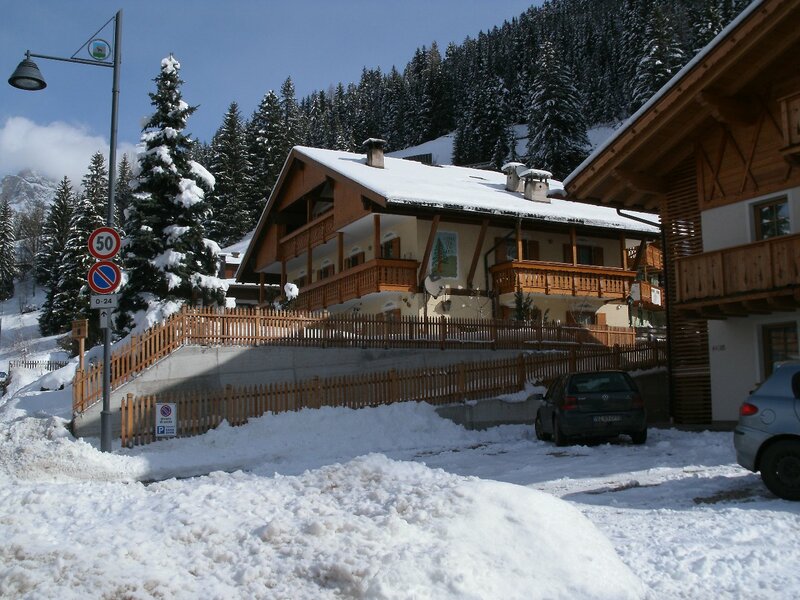 – from South-East: highway A27, exit Belluno, SS 346 direction Agordo – Passo San Pellegrino – Moena – Canazei. 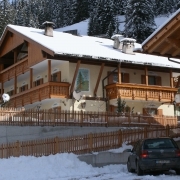 – from North: highway A22, exit Chiusa (Klausen), SS 242 direction Val Gardena – Ortisei (St. Ulrich) – Passo Sella – Canazei. 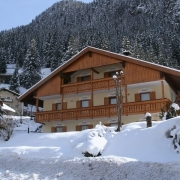 – from North: highway A22, exit Bolzano Nord, SS 241 direction Passo Costalunga (Karersee) – Vigo di Fassa – Canazei. 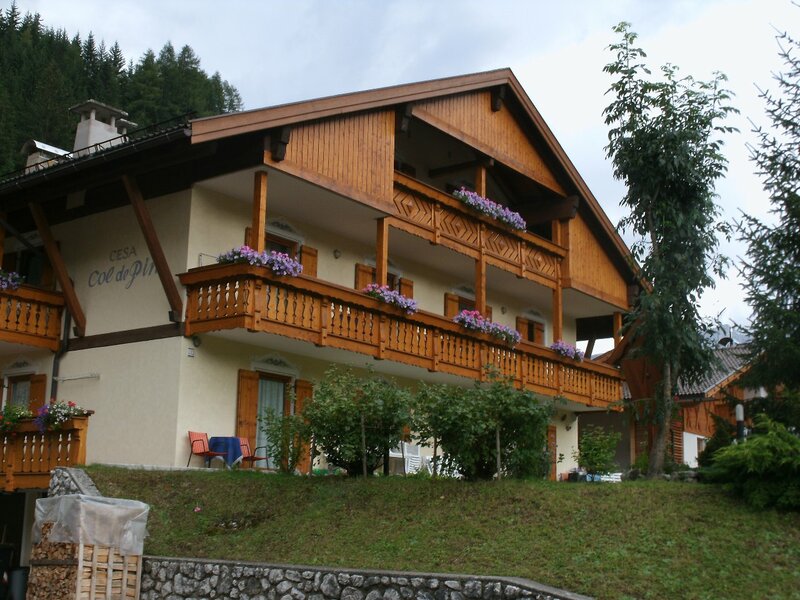 Reach Trento on the Brennero Railway, where the local bus company organizes frequent daily buses to Val Di Fassa.